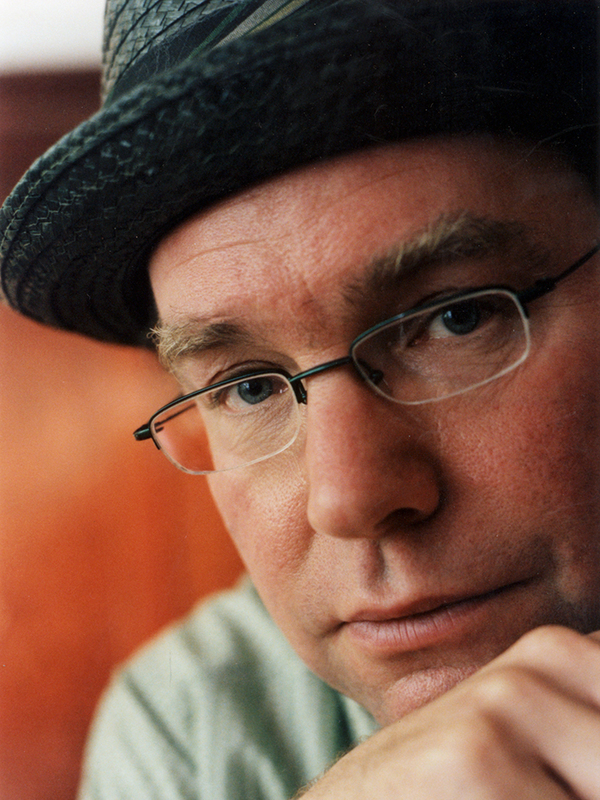 Wayne Horvitz is a composer, pianist and electronic musician who has performed extensively throughout Europe, Asia, Australia and North America. He is the leader of the Gravitas Quartet, Sweeter than the Day, Zony Mash, The Four Plus One Ensemble and co-founder of the New York Composers Orchestra. He has performed and collaborated with Bill Frisell, Butch Morris, John Zorn, George Lewis, Robin Holcomb, Fred Frith, Julian Priester, Michael Shrieve and Carla Bley, among others. Commissioners include the NEA, Meet the Composer, Kronos String Quartet, Seattle Chamber Players, BAM, and Earshot Jazz. 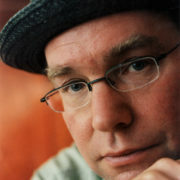 Collaborators include Paul Taylor, Liz Lerman, Bill Irwin and Gus Van Sant. He has been the recipient of numerous awards, including two MAP grants and the NEA American Masterpiece award. Recent compositions include The Heartsong of Charging Elk based on the novel by James Welch and 55: Music and Dance in Concrete: a site-specific collaboration with dancer Yukio Suzuki and video artist Yohei Saito. He is the music programmer for The Royal Room, a performance venue in Seattle, and a professor of composition at the Cornish College of the Arts. DATE: Feb 2, 7pm. LOCATION: The Merc Playhouse, Twisp, WA. TICKETS: brownpapertickets.com CONTACT: www.cascadiamusic.org.